When I took this photo, I was in my backyard. 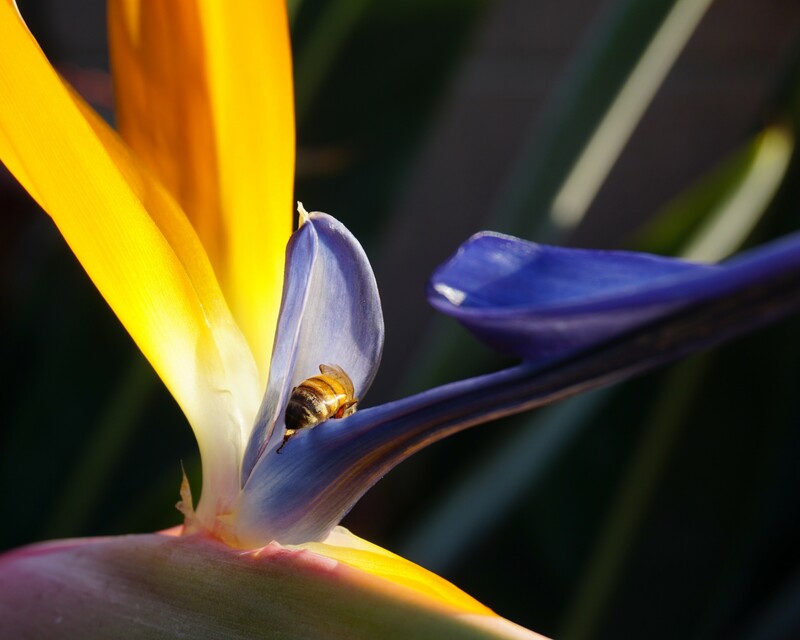 My photo relates to the theme "Investigation" because it shows how you need to look closely to see little details in the world around you, like this bee. I think that without investigating you would miss amazing moments.